Spring is already coming back and in recent weeks, the soft temperatures are going with the smooth life of Geneva. For the Easter weekend, come and discover the beautiful city with its splashwater, its Flowering Clock, its watchmakers and its delicious Swiss chocolate. Chocolates’ Eggs, rabbits of all sizes and colors will wait for you in chocolate shops showcases in all the city, just waiting for the gourmands. 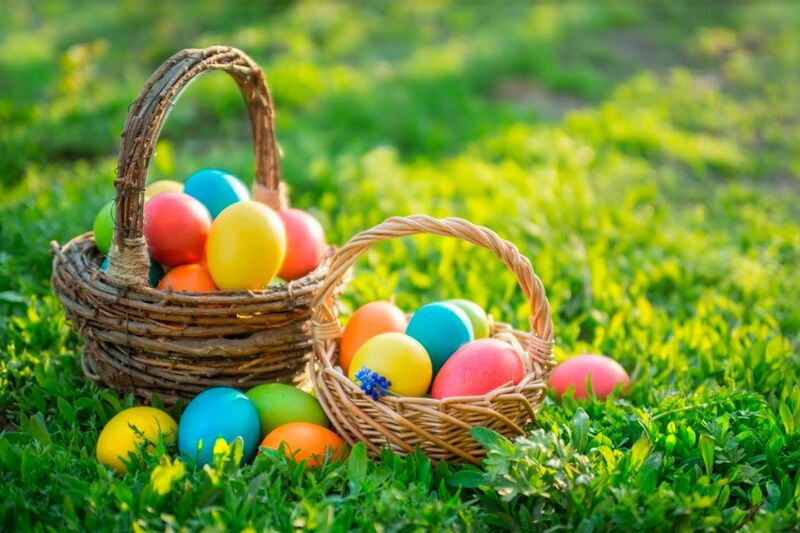 From 18th to 28th April 2019, Hotel les Armures invites you with a special Easter offer with a 20% discount on the best available rate.